Our vision is to provide the best field service software that delights our customers so that they can enjoy using it on the daily basis. 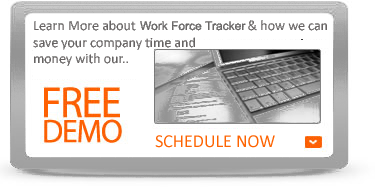 Our aim is to help service organizations improve the productivity of their field workforce and reduce operational costs. 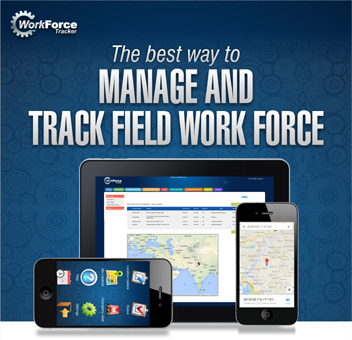 Whether the field workforce consists of 5 workers or 5000, using right software, processes and information management tools one can increase the productivity of that workforce. 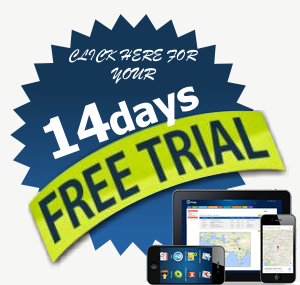 Easy to Use : Keep software easy to use. Comprehensive : Include features that our customers want. Customizable: Make software that is easy to customize to the client needs..
Customer-Focused: Ensuring a positive customer experience. Operational Excellence : Provide excellent service that delight our customers. To be be recognized as a responsible organization, ethical in its conduct and professional in its approach towards its stakeholders. With firm belief in our vision and with complete dedication, integrity and honesty we endeavor to generate software solutions that satisfy the needs of our customers. We aim to provide solutions that enhance revenues and are cost effective at the same time. …Being a trustworthy, customer oriented organization. …An open and warm environment where everyone is respected, listened to encouraged to excel. …Actively creating and exploring opportunity for the growth of our customers and our organization. …Nurturing Technological innovations and developing technological solutions that benefits our customers, and society. … Keeping "Customer First" in whatever we do.